Your speakers are the primary reason people come to your event, so why does the mere mention of them give you an anxious twitch? Maybe it's because speaker management can be a major pain, a huge source of frustration, and a ton of work. 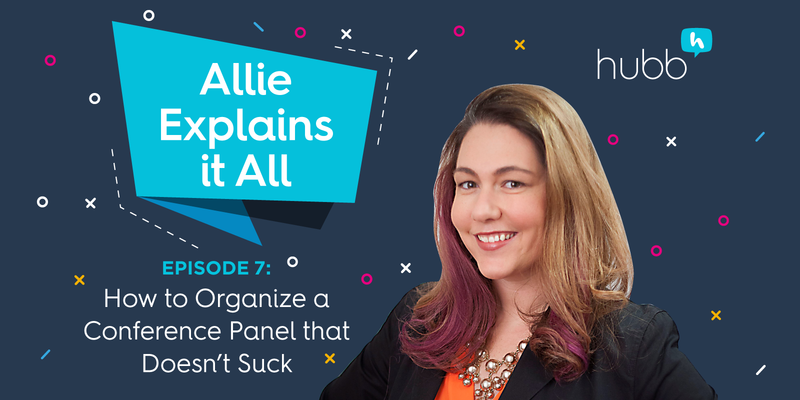 It doesn't have to be that way; speaker management can be (and for many event architects, is) about collaboration, not confrontation. 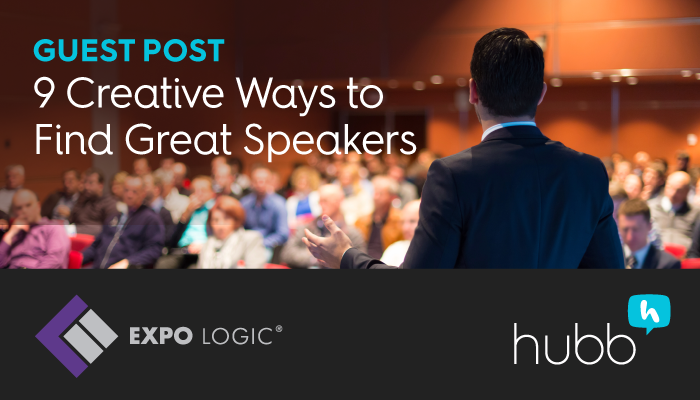 Achieving speaker nirvana isn't difficult but it does take some planning and thought. 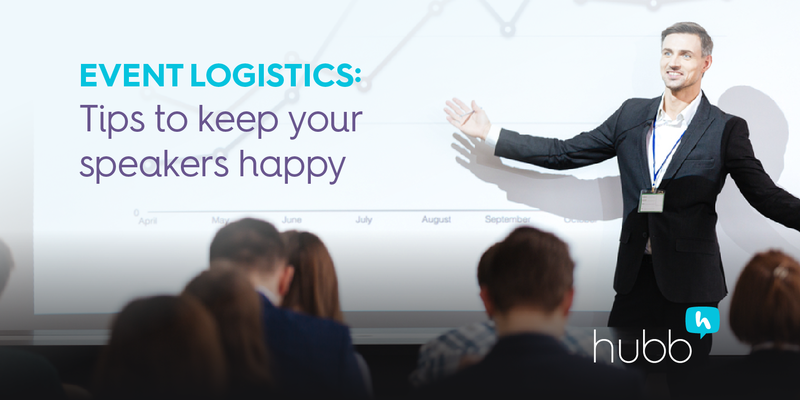 One key element is technology—new online content management applications make it easier than ever for event managers to empower speakers, automate many of those tedious tasks, and create an overall smooth speaker-management process. The other key element is to have a plan for speaker management. 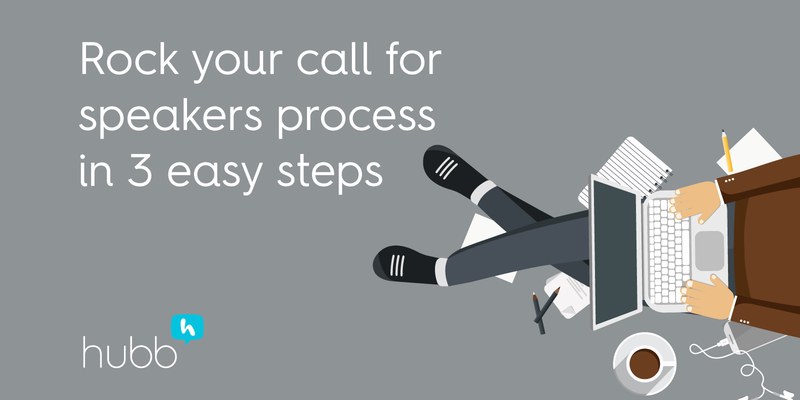 We can help you with this today: we have six best practices to keep in mind and guide your approach. 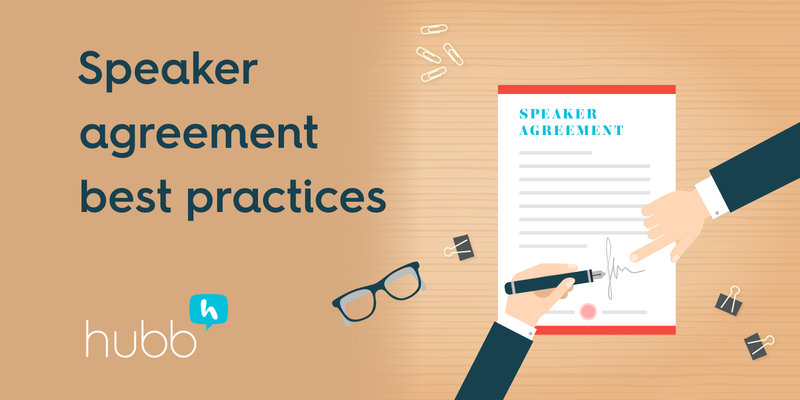 Tried and proven from our own experiences as event managers, these best practices inform how we approach speaker management and give practical advice on how to leverage technology to reduce work and speaker-related headaches. Follow these best practices and you too can be regarded as the hero who brought order to chaos, and ushered in a new age of peace and harmony (with your speakers).